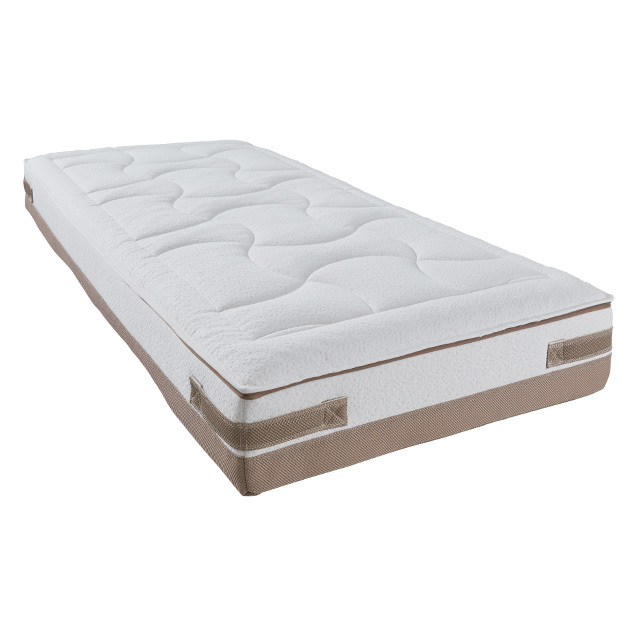 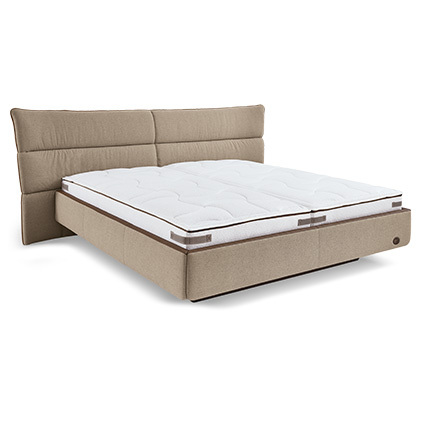 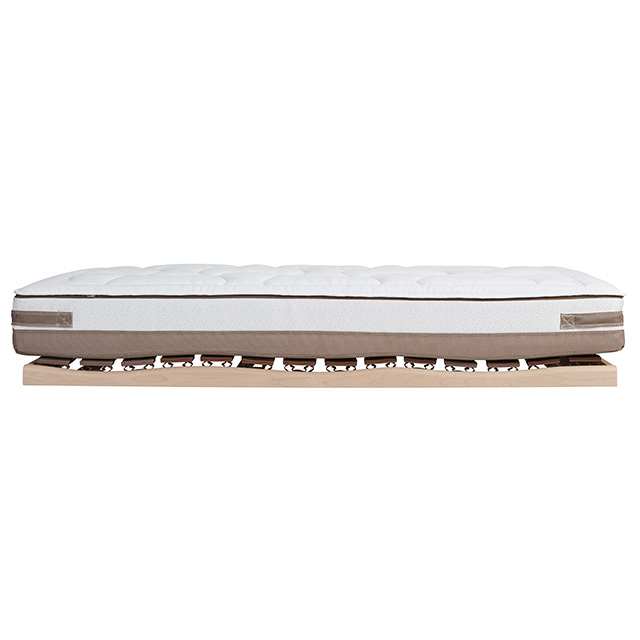 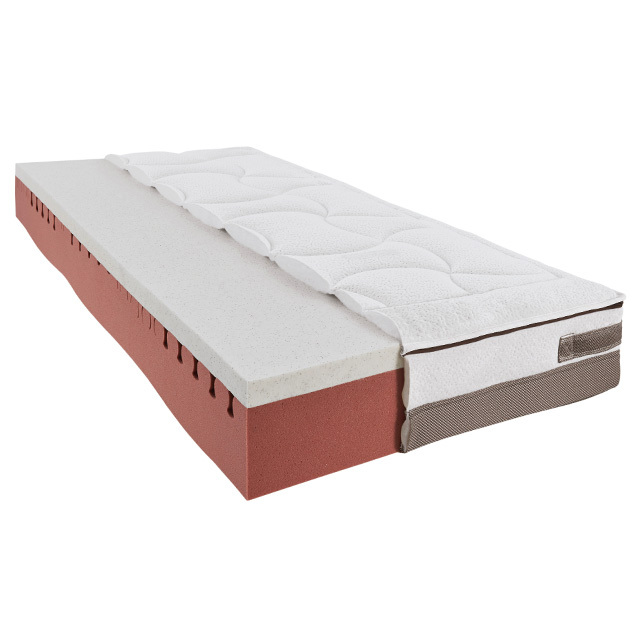 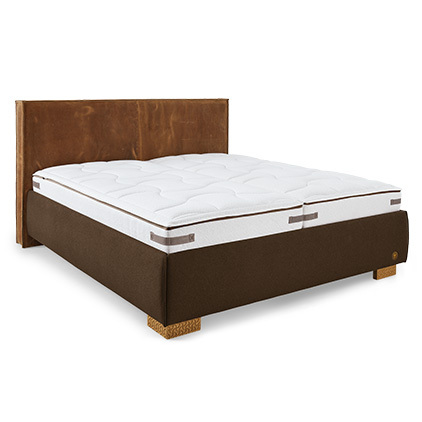 The basic core made of elastic cold foam delivers optimum pressure distribution, which guarantees outstanding lying comfort. 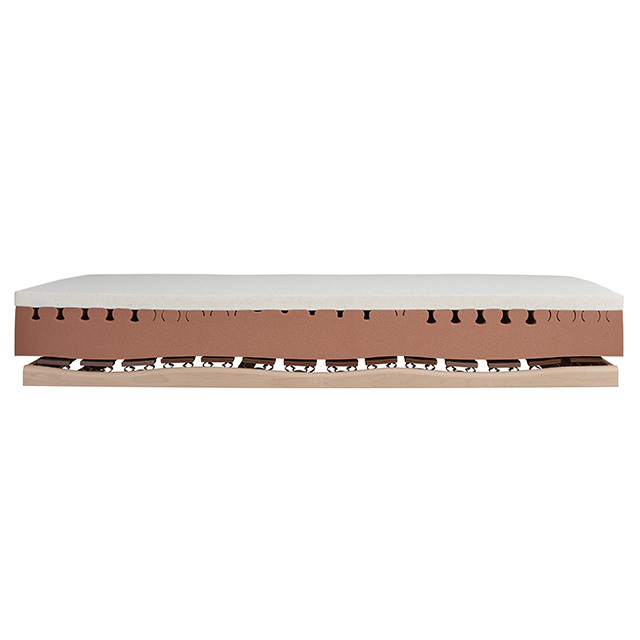 Special zone cuts provide additional support and ensure excellent adjustment to different body shapes. 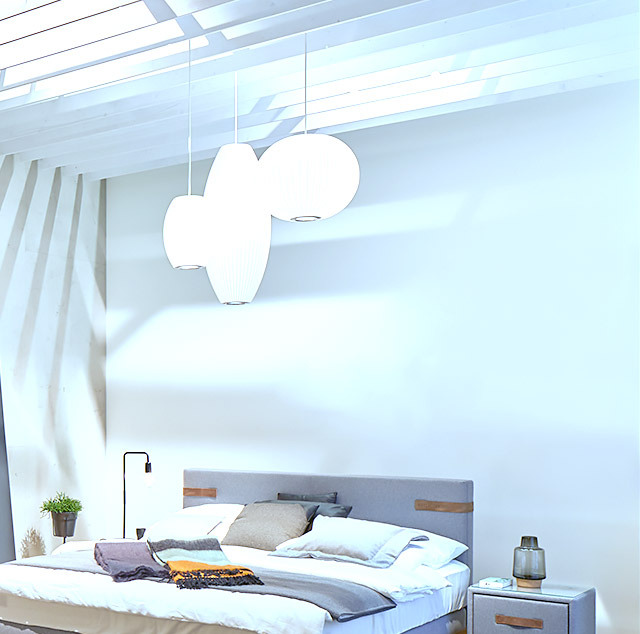 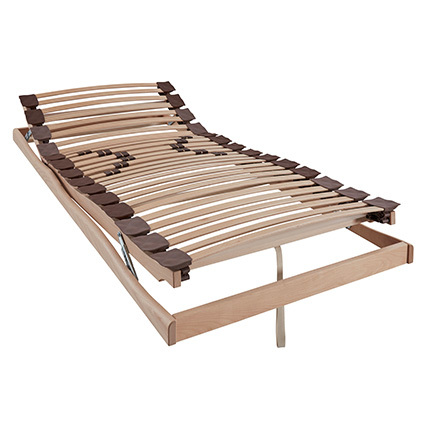 The wave cut of the underside reflects the undulating form of the body contour slatted frame.